Happy Friday Sweet Friends! Can you believe that Valentine's Day is right around the corner?! Don't you all just love love? I know I do. And The Cure's Friday I'm in love has always been a fave song of mine whether or not it is Friday. 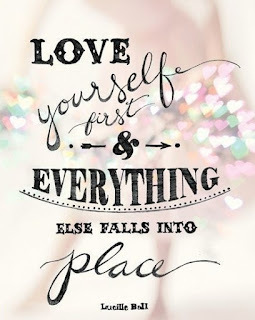 Today, I am here to tell you that love starts with loving yourself!! I think this is the hardest type of love there is. 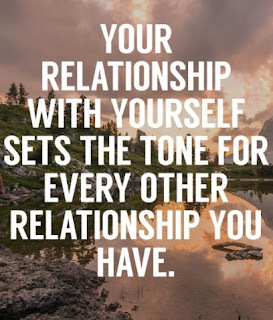 We are all conditioned to be self critical, not boast, brag or be cocky and I feel that most people get confused or have blurred lines by downplaying all of your strengths in fear of sounding cocky instead of confident. There is a huge difference between confidence and cockiness and by adhering to the wrong one, can really can have a negative affect on your psyche and who you are. 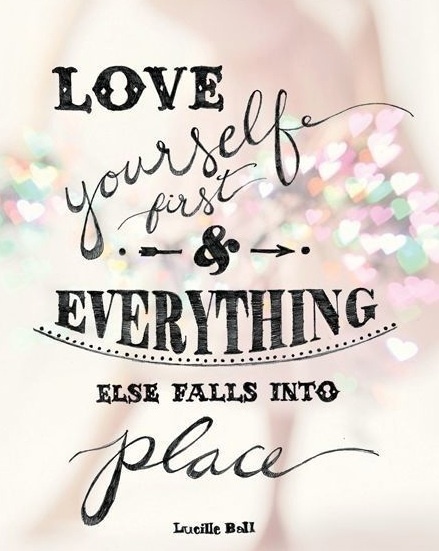 Without getting all deep and crazy on you, I have 4 simple steps for a little more self-love! 1. mindfulness // really get to know yourself! Know what you think, feel and love to do. Start each day by sitting in silence, meditating and gratitude. This helps to calm the mind and see things more clearly according to you and what you want. **I haven't always known myself, what I love and want to do, where I want to head but as I start each day in silence and gratitude, it all starts to form and come in more clearly as the days, weeks and months go on. Be patient and remember it is the journey and you just have to take baby steps. 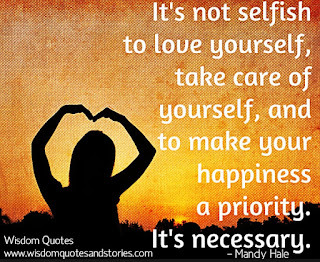 2. self-care & self-love // look at your self in the mirror and say I love you. I really really love you and try not to crack up because it seems a little funny at the time. But really look at your face, hair, body, skin, freckles and toes and love and appreciate every single piece of energy, cell and fiber that makes up who you are. Love your flaws, they make you even more beautiful and special. You are unique, genuine, one of a kind and there is no other being like you at all on this planet! That in itself is utterly magnificent! 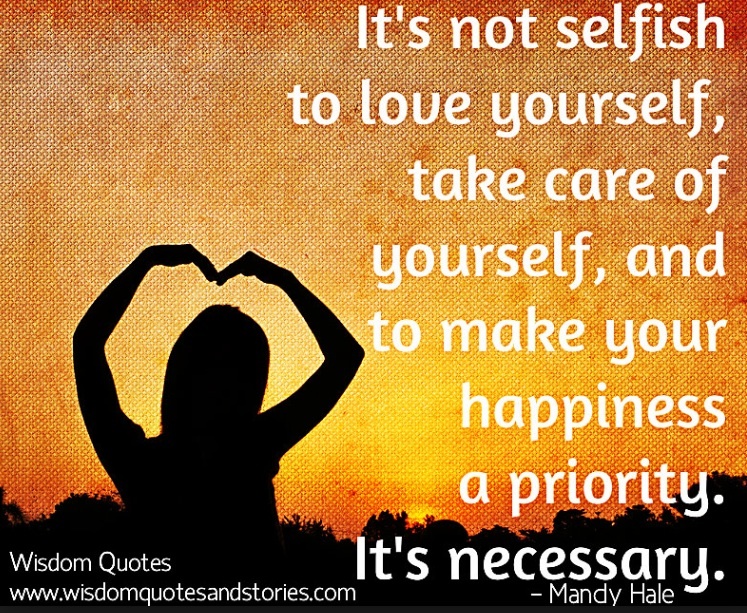 **If you are having trouble with this, the things that really work for me are getting a better nights sleep to feel more rested and positive, unplug more, walks outside in nature, eating healthier meals, exercise more often, talking with loved ones in person instead of using the phone and physically pick up and read a book. I will be totally transparent and tell you guys my biggest self image fear. I have the worst stretch marks up both of my sides on my hips. Someone once described them as freddy krueger scars (ballooned that beezy away-you'll see later!!) I have never really shown pictures of them as I use to hate them with every bit of energy in me. Now, I love them, honor them and remember that I got them from 6th-7th grade Summer and grew to my current height at that time. I am so thankful to be tall and have my height now and I look at my stretch marks and thank them for giving me character and uniqueness!! So silly, but so true. 3. boundaries // these are amazingly helpful for you to honor who you are! If you lack boundaries, people will walk and walk all over you in every facet of life. Boundaries are completely healthy, helpful and great for establishing who you are in an intimate relationship, work environment, fitness fun and even with your children! They are so healthy and I encourage you all to have wonderful boundaries in every area of your life. 4. forgiveness // this is so huge to feeling, being and living at peace. There are so many people, events and things that have wronged us or did not go right in our pasts. 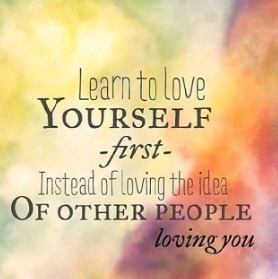 By forgiving it or them, you free up yourself to love yourself more. You may be pulling around your own wrong doings and carrying that heavy burden for ages. Forgive. Forgive. Forgive. None of us are perfect. If you were perfect, there would be no room for growth and there is always growth! Remember you are amazing!! Don't ever let anyone tell you otherwise. We live in uncharted territory these days in the tech ages. We are smack dab in the middle of a social media craze where we obtain self worth feelings from likes, snaps, FB posts and so on. I am here to remind you to take back your power and let your love and self worth start with YOU!!!! Be in charge of YOU, because YOU are amazing!! !